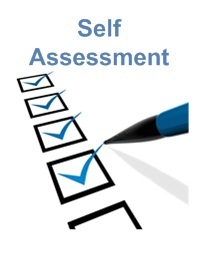 The skill assessment process allows us to recognize our strengths and our weaknesses and determine which areas to improve. Using the following list of general skills, rate your perceived masterly level for each listed skill. Rate each with the following scale as to their importance in your life – “1” being extremely important and “5” being not as important. List your five strongest skills. List your 10 strongest skills.